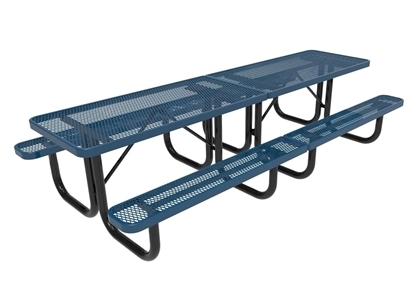 This heavy duty ELITE Series Commercial 10 Foot Picnic Tables is a great size for schools, parks, and picnic areas. 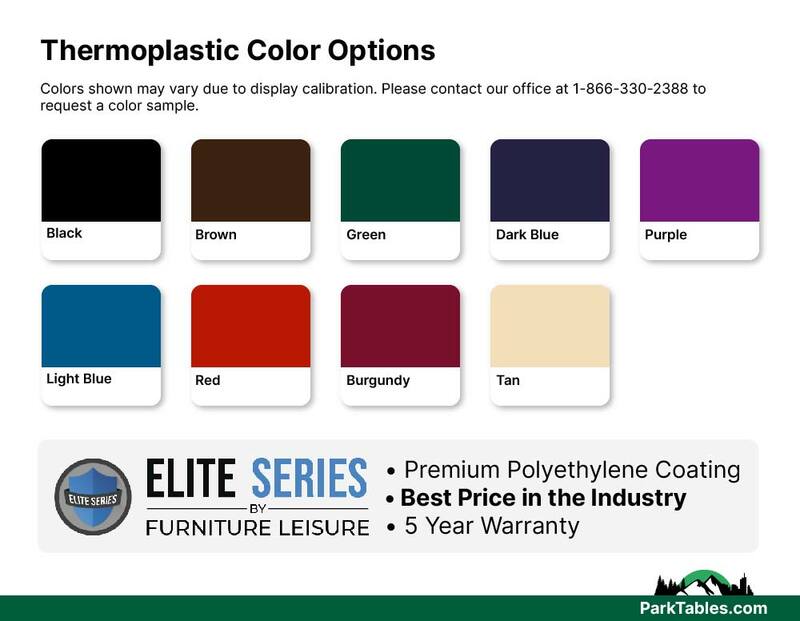 ELITE's industry grade polyethylene coating completely covers the top and seats for a long lasting finish that won't chip, dent, or rust. Features UV-stabilizers to prevent fading, so it will remain vibrant for years! 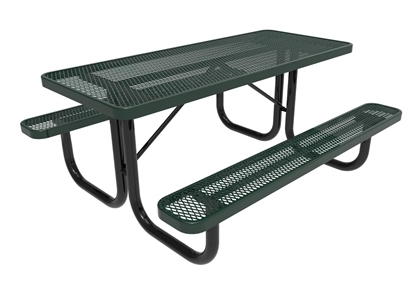 The top and seats are made with 3/4" expanded metal or 1/2" punched hole steel that withstands heavy use. 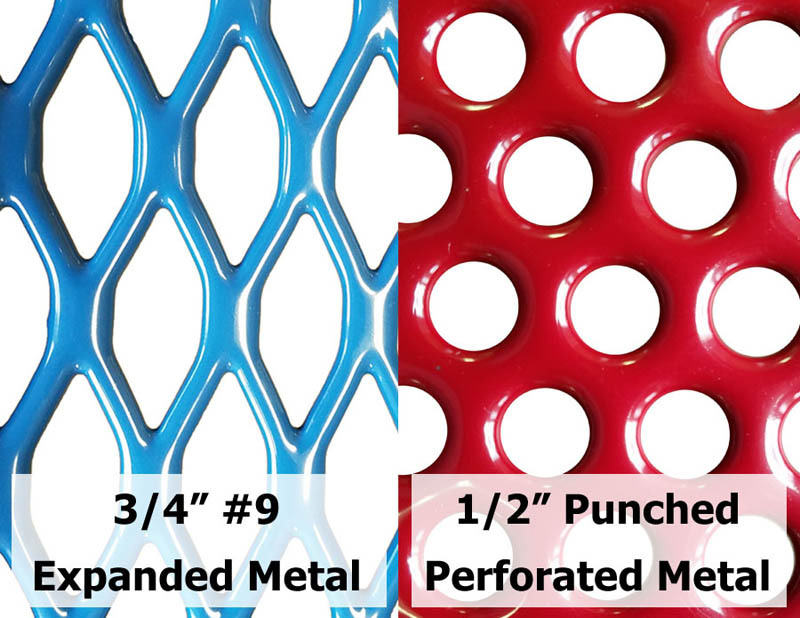 The durable frame is made with galvanized 2 3/8” OD steel tubing then powder coated for resistance to mold, mildew, and vandalism. We seek to provide outstanding quality at great prices with fast shipping. 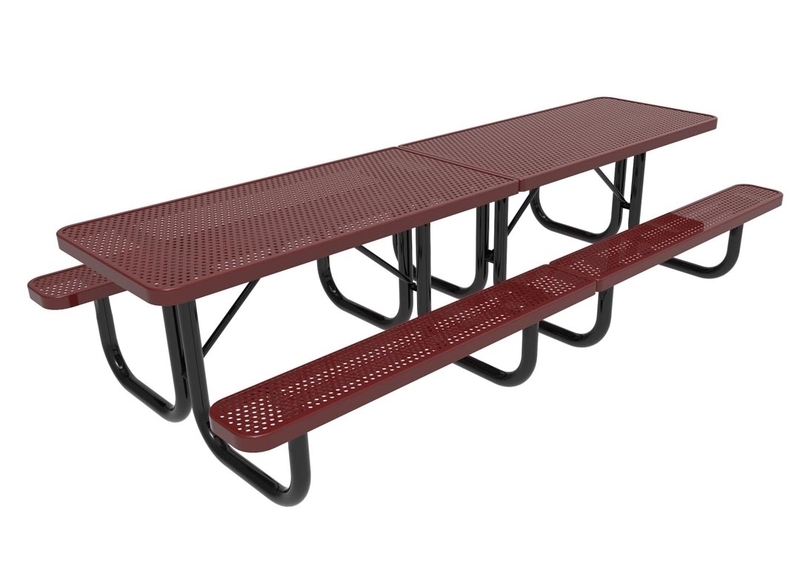 Call today to get a quote on this 10-foot picnic table! • 10 ft. Rectangular length with seating for 10 adults. 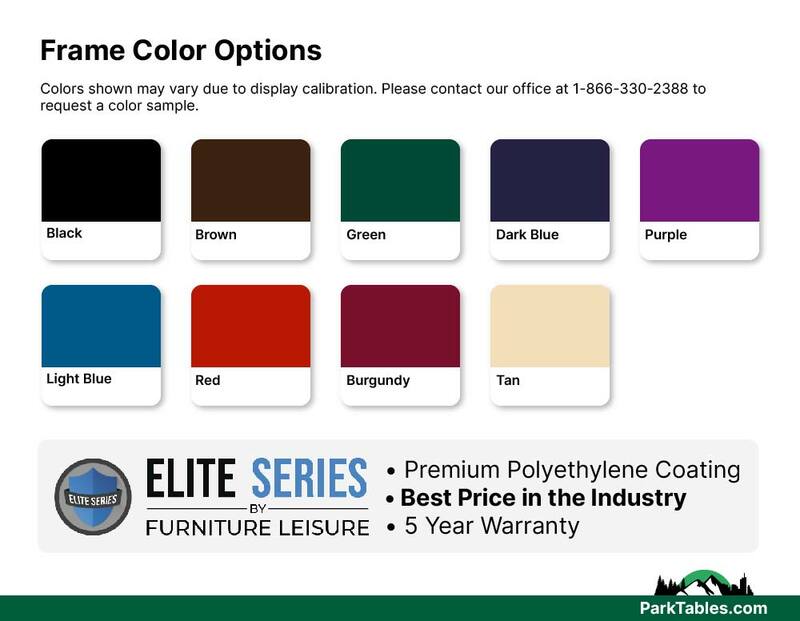 • ELITE's industry standard polyethylene on the top and seats.